Home Credit Cards Choose STANDARD CHARTERED Credit Card according to your requirments. 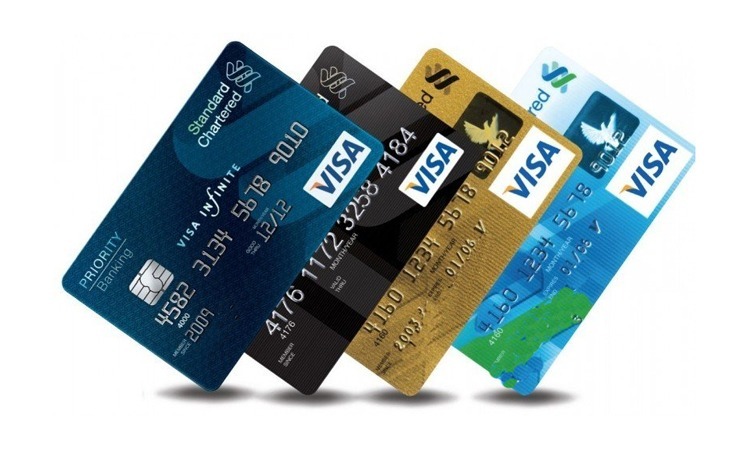 Choose STANDARD CHARTERED Credit Card according to your requirments. Standard Chartered offers a range of credit cards based on your requirements. 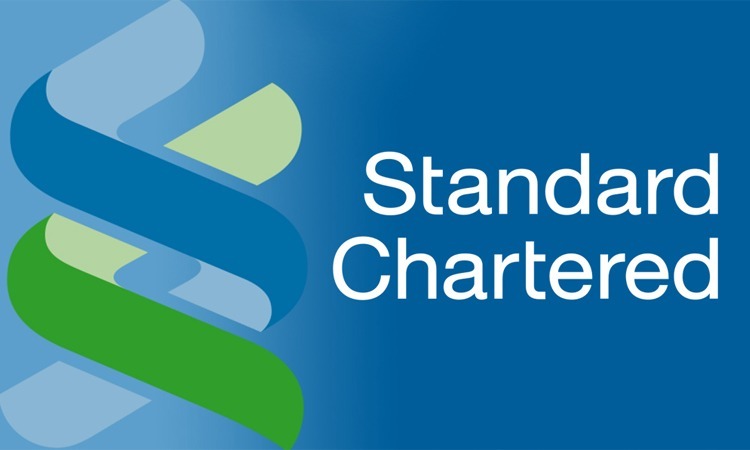 Standard Chartered bank is a multinational banking and financial company based out of London, England. 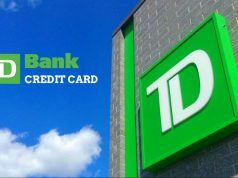 It has more than 1,200 branches and outlets (including subsidiaries, associates and joint ventures) across more than 70 countries. It is a universal bank with operations in consumer, corporate and institutional banking, and treasury services. It is one of the foremost banking institutions in the world. Its services are par excellence including standard chartered credit cards. Standard chartered offers a range of credit cards based on your requirements. They offer a variety of features on these cards like the good life programme which gives you a host of discounts across dining, shopping, travel and much more. 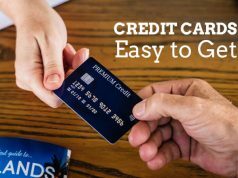 The Stan C credit card also offers the facility of converting your big expenses into easy EMI’s through online banking or the SC Mobile app. You can opt for paying EMI’s at attractive pricing and flexible tenure options. It offers 360 reward points that you can avail on your credit card purchase. Stan C credit cards also offer digital instant payment solutions, it provides online card balance and instant card payments on the go through online banking and SC mobile. Stan C gives the option of a contactless credit card which gives you freedom for faster checkouts, secure payments and complete freedom from cash. Stan C also offers enhanced security for online transactions through the 3D secure OTP verification. 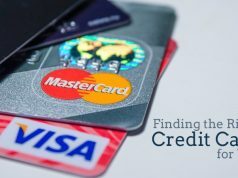 Read more: BANK OF AMERICA CREDIT CARD: Which One Is Best For You? Standard Chartered provides these cards to its customers through the AIP (Approval-in-Principle) which enables the customers to get an instant approval in-principal decision the individual’s credit card application. This means that you can get approval for your credit card instantly. Stan C credit cards are topmost credit cards globally as they charge low rate of interest, give assured cashback and many other concessions. What is a Loan Shark ?